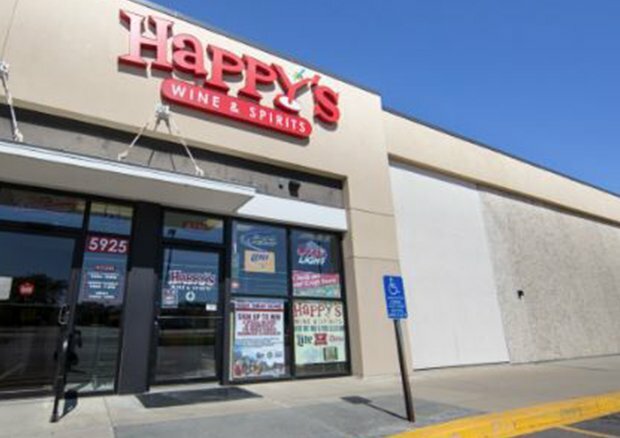 Contact the folks here at Happy’s Wine & Spirits with orders you’d like to place or questions you’d like answered. You can also stop in today to allow us to help you find what you’re looking for. Our knowledgeable staff is happy to help you learn more about the superior craft beers, wine and liquor you love! To get in touch with us, call us at (319) 277-1463 or fill out the form below.